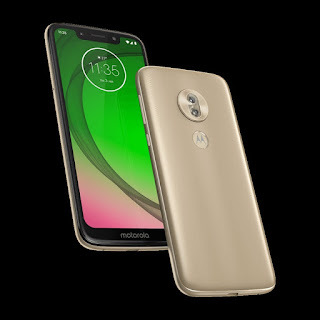 Moto G7 Series Launch Date Confirmed Mid – Feb With Expected Price In India :- So now today we are talking about the latest Moto G7 Series Upcoming Smartphone Moto G7, Moto G7 Plus, Moto G7 Play And Moto G7 Power Which all are the first smartphone in 2019 which will be launched by Moto but what all features and specification and in what price they are coming in India I will be going to share about that. So if you are a big fan of Moto then moto will be going to disappoint you once again. So check out details of Moto G7 Series. 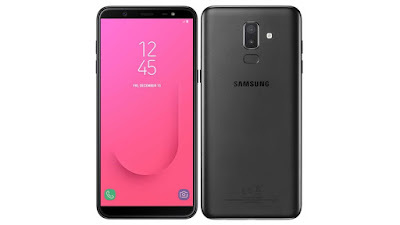 So first of all I will be sharing all the details in very short so start from display this smartphone is coming with 6.4inch Full HD Display Plus with water drop notch this smartphone having Snapdragon 632 processor and having 4GB RAM and 64GB ROM (internal Storage) this smartphone is running on Android Pie 9.0. 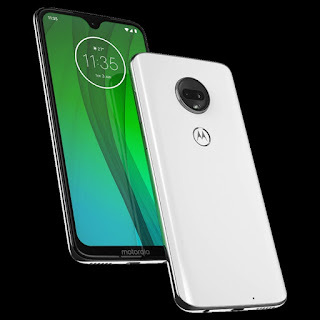 Moto G7 having 12MP+5MP primary camera and having an 8MP front-facing camera. Now talk about the battery this smartphone is coming with 3000 mAH battery. 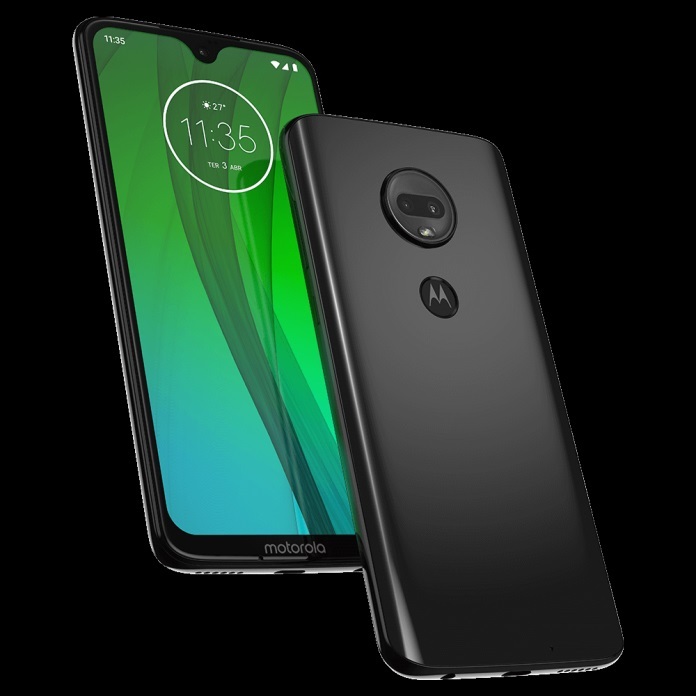 So now let’s talk about the Moto G7 Plus this smartphone is also coming with 6.4inch Full HD Plus Display with water drop notch this smartphone is coming with Snapdragon 636 processor and having 4GB RAM and 64GB ROM. 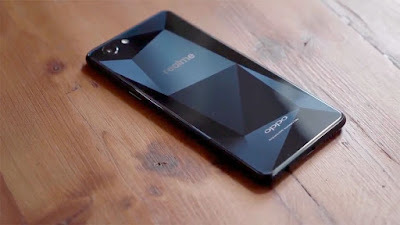 This smartphone is running on Android 9.0. Moto G7 Plus having 16+ 5MP primary cameras and having a 12MP front-facing camera. this smartphone will be power packed with 3000mAH Battery. 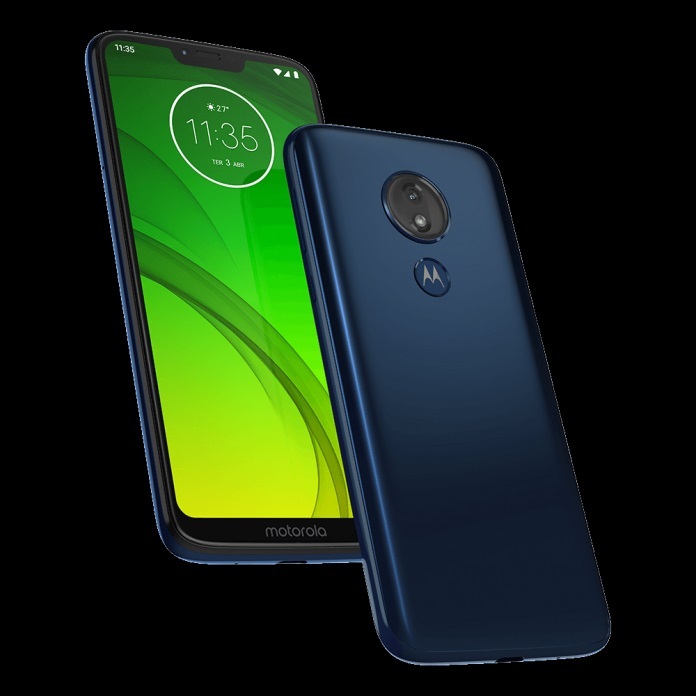 Now talk about Moto G7 Play this smartphone will be coming with 5.7 inch HD display which having a notch and having Snapdragon 632 Processor and this smartphone is coming with Android 9.0 and having 2GB RAM and 32GB ROM and having a 13MP primary camera and 8MP front-facing camera. This smartphone is coming with a 3000mAH battery. Now talk about the final Smartphone which is Moto G7 Power this smartphone will be coming with 6.2inch HD display and having 3GB RAM and 32GB ROM and this smartphone will be coming with Android Pie 9.0 and this smartphone having a 12MP primary camera and 8Mp front-facing camera and this smartphone is coming with 5000 mAH battery. So basically this smartphone is coming in mid-Feb 2019 but not in India it’s coming to Brazil first then this smartphone is coming in India at the end of March. So we will be waiting for Moto G7 Series Launch In India. So if moto want’s to launch these phone in this price & specification then they should not do come back to India because the price is very high and the specs are very low which doesn’t meet for Audience but there are some Moto Fans who only want to use Moto Smartphone for them they can wait. But this smartphone is not Good value for money.